Our South Jacksonville pet grooming salon is ready to provide your pet with some healthy pampering! We believe grooming is important to your pet's health and are here to offer your pet a day of pampering. Proper grooming is essential for keeping your pet comfortable and ensuring its skin and fur is healthy. Our doctors will prepare the groomer with the best skin care shampoos and products tailored for your pets specific skin care needs, and our groomer will use the latest technology and equipment to ensure that your pet emerges from his or her appointment feeling and looking great. Lynn, our staff groomer, has over 12 years of grooming experience and offers a wide range of canine grooming techniques, including breed-specific scissor cuts and hand strip grooming. 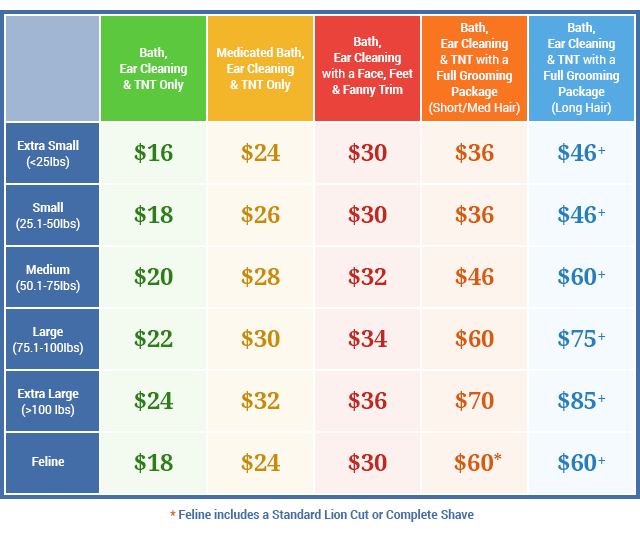 Standard lion cut and full shave grooms are available for your feline companions as well. 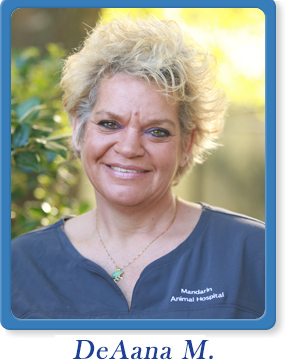 DeAana posssesses over 35 years of experience as a Certified Master Groomer. 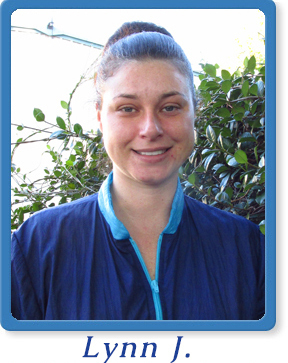 With a weath of knowledge and expertise, DeAana will make sure your pet is handled and cared for. One of DeAana's favorite breeds to groom is a Poodle, but she knows how to make each one of our clients' pets look and feel their best. We look forward to speaking with you and getting your pet scheduled today! We are more than happy to also coordinate your pets veterinary appointments on the same day so make sure to schedule your appointments soon as possible in order to get your preferred date and time. Please know as a safety measure for all of our pets, we do require proof of vaccinations to utilize our grooming services.